Every person has a basic idea to remove makeup but do you know the best & simple makeup remover tips. Take a fresh and right way to remove your beauty from the face. 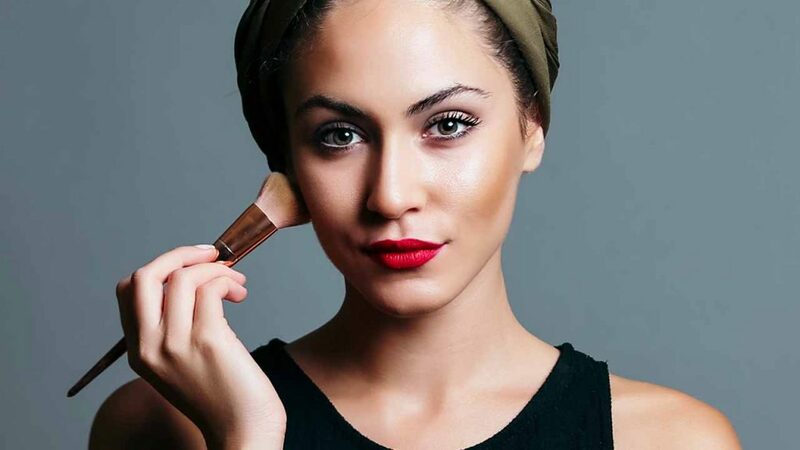 Many of us don’t know the importance of makeup removal tips and they suffer due to lack of information. * Are you feel discomfort After makeup removal? * Strain of skin after beauty removal? * Pimples on the skin after cleaning your makeup? 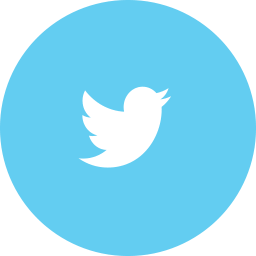 The reason for all the above occurrences is the lack of information and cleaning issue. Don’t worry because you are on right place, after doing below removal tricks of beauty is safe and experimentally judged. Good makeup gives you an attractive face but the process of cleaning your face after makeup to remove it is must be done by your self. You can care your face more than others. Many products are available in the market which gives surety to remove makeup but a natural product like coconut oil is best for cleaning face makeup without damaging your skin. A water-based makeup remover is also a good option for beauty products cleaning from the face. Now, you can remove your makeup without any dought. Everybody love to see the fresh and glowing skin. On the off chance that you want to wake up with spotless, sparkling skin, for that you should remove all your cosmetics. 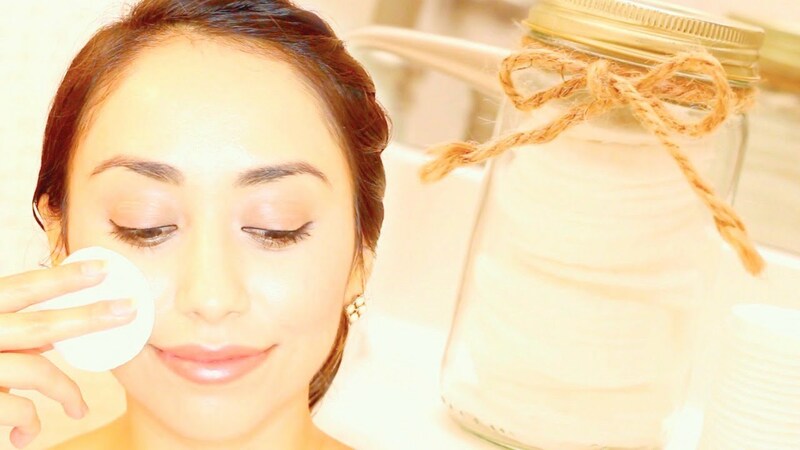 You’re doing your skin care by removing your cosmetics, so at least try these tips. Pure water and steam of water both are common and known way to remove makeup of face. – Take a clean (rubbery)cloth, deep in water and rinse it. – For chick makeup removal: Clean your face in an upward and downward direction(be soft). – washcloth after chick makeup removal before eye makeup removal: You can take same or different cloth, close your eye and rub on your eye makeup. – Start from the beginning of the eyes(from the nose side) to end or corner. Hydrate your face with water before cleaning it. The best way to hydrate the outer face skin is steam. The vapor of water during steam face makeup removal process, stick on layers of cream. Basically, Steam clean skin pores and remove dirt and makeup. 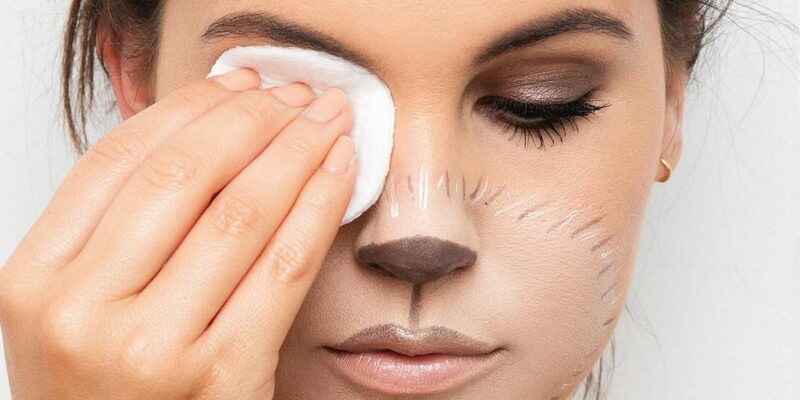 How to use steam as good makeup removal. – Take a bowl (75%) feel it with water. – Put it on flame & wait until water starts vaporing. – Remove bowl from flame and put a towel from hair side. – Take steam directly on the face(don’t use excess hot water) with covering. 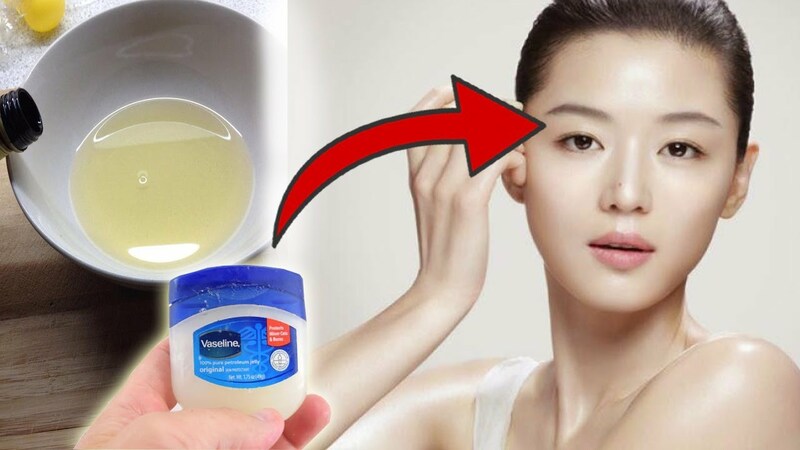 – Bunch of vaseline on a finger and apply on an eye, making sure this is applied on the last line. – Take a tissue and clean the vaseline. – Now, you have your natural eye without makeup. – 1:1 castor oil ratio, virgin olive oil. – ½ cup castor oil + ½ cup extra-virgin olive oil. – Apply oil directly on face and wash with a cloth. – Rub with soft towel hand. – 3:1 castor oil ratio, virgin olive oil. – ½ cup castor oil adds ½ cup extra-virgin olive oil. – Put oil directly on face and wash with a cloth. – Clean it with the help of a towel. – ½ cup castor oil mixes ½ cup extra-virgin olive oil. – Take 4-5 drop oil in hand, and apply on face. – Mix it for 3-4 minute and use a towel to wash it. 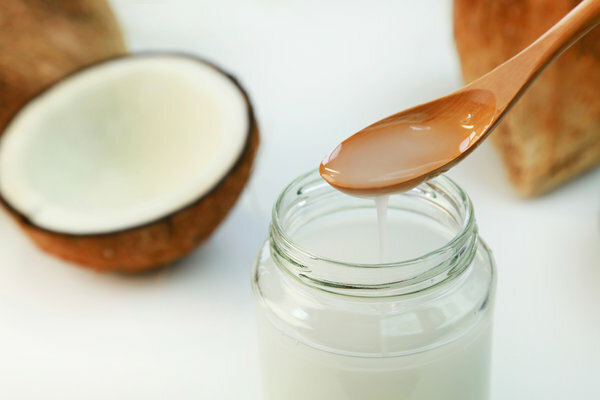 – Scoop a small amount of coconut oil, if it is in solid form then rub it to convert into liquid. – A light coating of oil on face, and apply it on the skin with fingertips. – Dip a cloth in warm water and wipe off the face to clean face makeup and oil from face. Everyone knows that milk is important for our health due to proteins. But do you know milk is one of the best makeup removal cleansers than makeup remover creams? 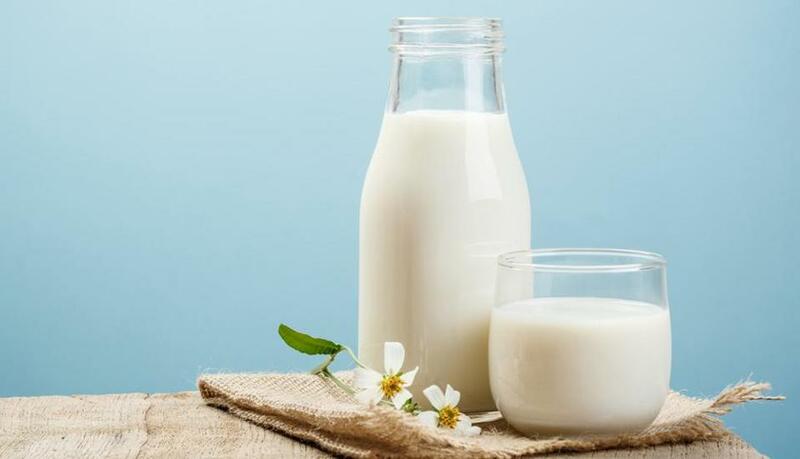 Milk hydrate your skin and help to generate moisture on the skin. – Take 2 tbsp milk. – Put milk on your clean palm. – Mix it and apply it on the face. – Leave it for 3-5 minutes. – Makeup remover towel/ Fresh towel and clean your face with gentle hand(in a circular motion). Cucumber is used by most of the beauty removal makeup products. It has anti-inflammatory properties due to that it is used for acne skin makeup removal. It acts like makeup remover face wash which is natural and safe. 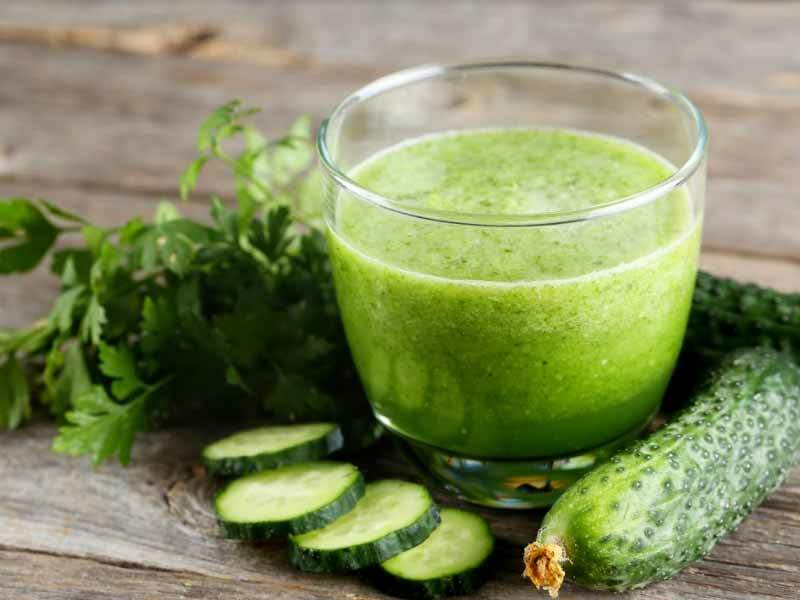 If you have acne and you want to remove your makeup then cucumber juice is best for your skin. 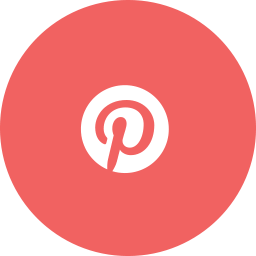 – Make a paste with blender or grinder. – Apply on skin and leave it for 45 to 60 seconds. – Clean your face with water. – Avoid using strong fragrances, oils, and volatile alcohols base cleanser. – Organic Jojoba Oil is best for acne skin beauty removal. – Take 4-5 drop of Jojoba Oil and apply it on a face. – Rub it on the face for 1-2 minutes. – After rubbing, clean your face with water and rinse with a towel. – Now your makeup is removed. – The final stage, removal oil use cleanser which (ingredient)is mentioned above. Water resistance feature is an important part of Jojoba Oil.